Lest you think Nepal’s scenic offerings begin and end with its Himalayan peaks, we’re shining a spotlight on another of the country’s natural treasures: its glorious nature parks. Comprising lush wetlands, thick jungles, and thriving grasslands, the country’s protected areas offer the promise of adventurous treks-as well as the chance to get up and close and personal with the wildlife in Nepal. Whether that means tigers or elephants, rhinos or sloth bears, leopards or rare tropical birds, with a bit of luck you’ll be in for some truly wild encounters. 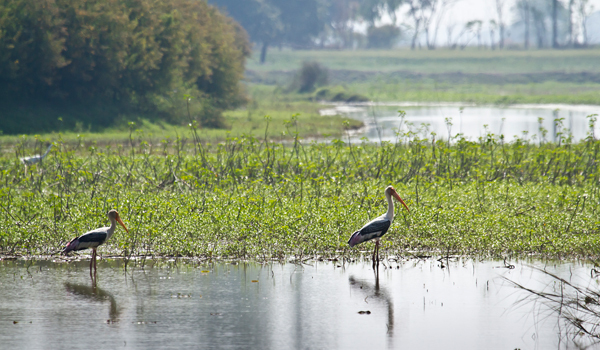 Located in the lush Terai region of southern Nepal, the Koshi Tappu Wildlife Reserve comprises a beautiful stretch of wetland habitats. 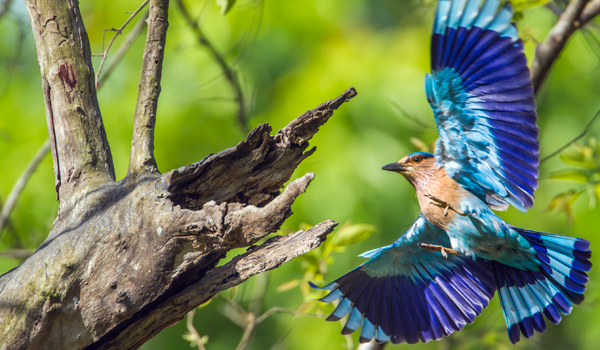 The smallest national park in the region, Koshi Tappu is nevertheless rich in flora and fauna, and is a particular draw for birdwatchers looking to spot some of the 500-odd species that flock to the Koshi River. Though feathered creatures are the park’s highlight, visitors can also observe other animals, from jackals and deer to civets and river dolphins. 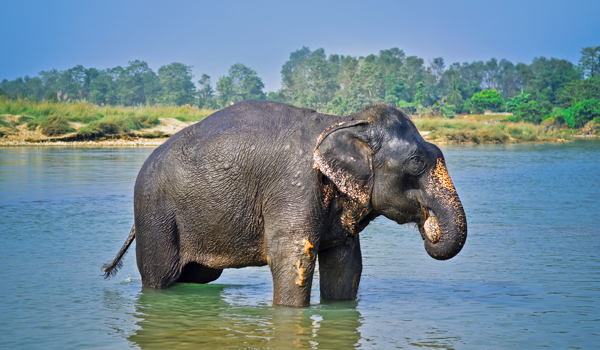 Though it once served as hunting grounds for Nepal’s royal family, Shuklaphanta Wildlife Reserve – also located in the Terai – has been protected territory since 1973. Covering lake, river, and grassland habitats, the park is home to a diverse array of wildlife; explorers are as likely to encounter monitor lizards and crocodiles as they are elephants, leopards, and swamp deer. Beyond the animals, the jungles in Shuklaphanta hide one more treasure to discover: the ruins of an ancient Nepalese kingdom. 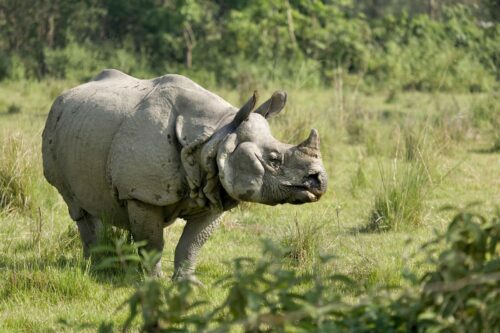 While beautiful, accessible Chitwan is a magnet for visitors, those after a taste of Nepal’s wilder side would do well to visit Royal Bardia National Park, a vast and untamed stretch of wilderness within the Terai. The largest park in the region, its thick foliage is the ideal habitat for Bengal tigers; make sure you keep a camera on hand should the rare sighting occur. If the tigers prove elusive, there are many more creatures to get acquainted with, from dolphins and gharial crocodiles in the water to chital, swamp deer, and striped hyenas in the grasslands. Leopards, elephants, and rhinos also call Bardia home. 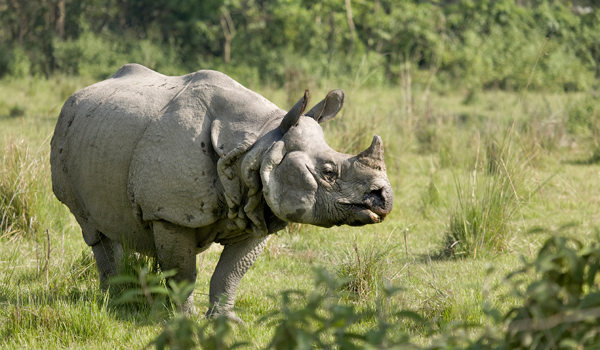 The biggest wildlife reserve in the country, Parsa stretches from the Terai lowlands up to the Siwalik foothills. It’s a strikingly beautiful part of the country, and, unsurprisingly, an excellent destination for those hoping to encounter exotic wildlife in Nepal. 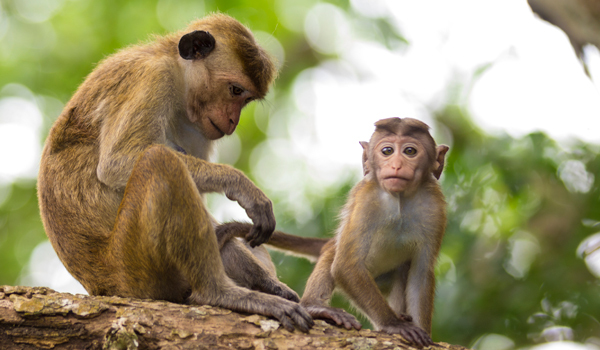 Rhesus macaques, jungle cats, kingfishers and langurs can be seen in Parsa’s thick forests, in addition to the country’s ‘highlight’ animals: the sharp-eyed may be rewarded with elephant, tiger, and leopard sightings.